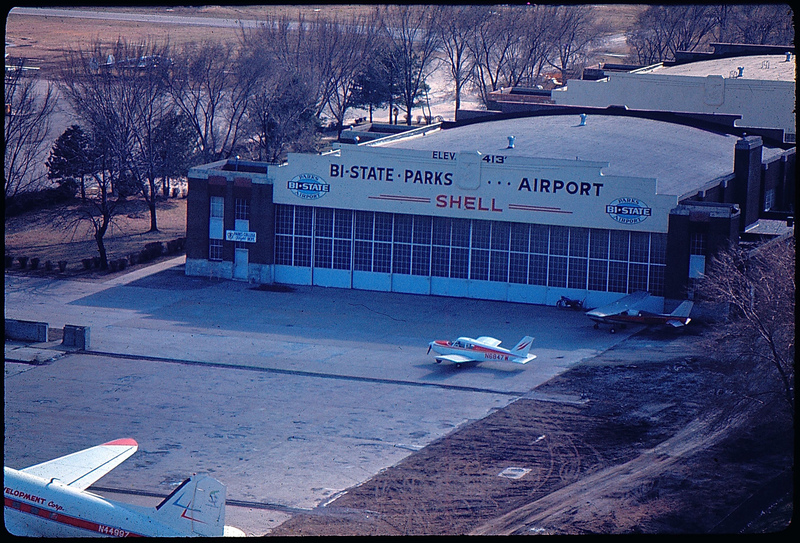 Bi-State Development acquired Parks Metropolitan Airport in 1964 and reopened it as the Bi-State Parks Airport in 1965. 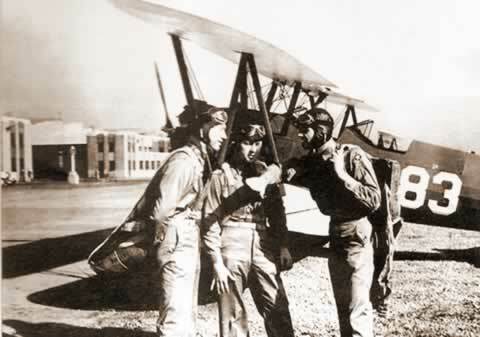 BSD contracted with Oliver Parks to run the airport as Airport Manager for two years at $1 per year. During this period, McDonnell-Douglas Corporation built a test facility on the airport grounds to test its Gemini space capsules in a large water reservoir, which was built to test their structural integrity during water entry. 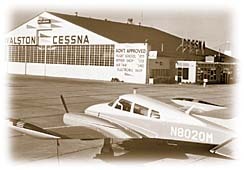 Airport growth and expansion continued with the opening of the new east ramp and passenger terminal in 1981. 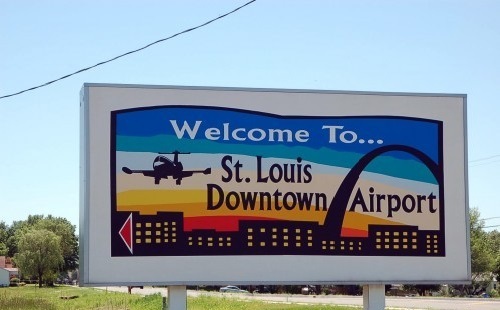 A parallel runway and parallel taxiway completed in December 1984, increased the airport’s traffic capacity and a new road system and railroad overpass greatly improved the airport’s accessibility from the surrounding region.